Do you know what a difference a single car can make to a community? We pride ourselves on capturing maximum value from each donated vehicle (up to 92% of Kelly Blue Book, irrespective of original condition) but we also invest those dollars into one of the most important things around - the kids and neighborhoods in your very own community. Our community programs start with change inspired from the heart of kids. We work with kids to build up their own collective communities, and turn them into leaders within their neighborhood. 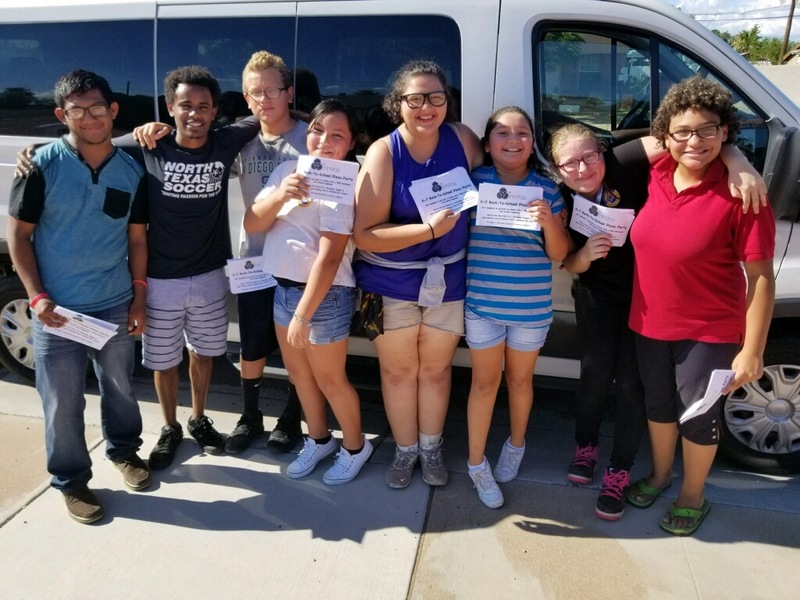 One car donation can fund a kid in our leadership programs for a year, and sponsor that kid as they carry out change in their neighborhood through service projects like food banks, neighborhood cleanups, graffiti removal, elementary kid mentoring, and more. That's a difference you don't normally see from a car. Will you make your car an agent of change today? Just supply us a little information below, and we'll be back in touch to start your donation.